If you could have a drink with anyone in the theater world, who would it be? 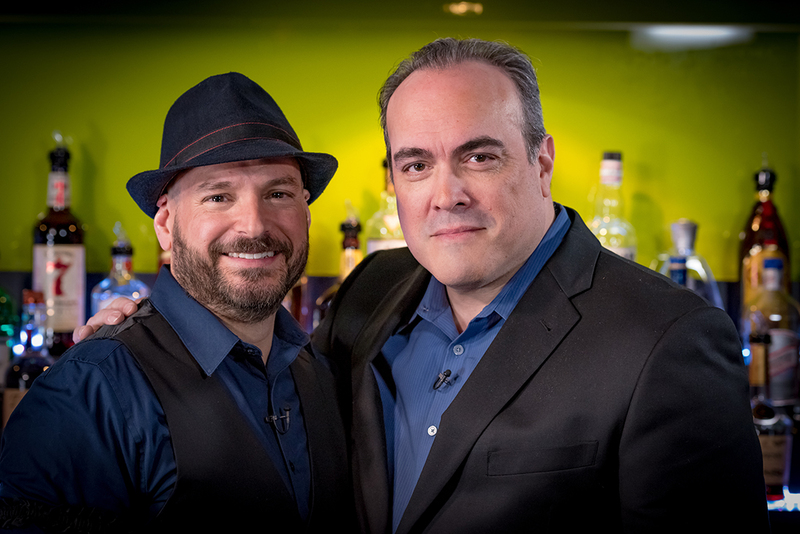 Join us this Thursday on Broadway Bartender, where host Anthony Caporale will welcome TV, Movie and Broadway Actor David Zayas to the bar! He is most known from OZ, Dexter and the Expendables. Zayas has also graced Broadway. You maybe surprised to learn that his prior career was to serve and protect as a member if the NYPD police department. Tune into BeTerrific.com this Thursday, April 13th at 10 PM EST / 7 PM PST, and get a behind -the-scenes look at what its like to live, work, and play on Broadway. 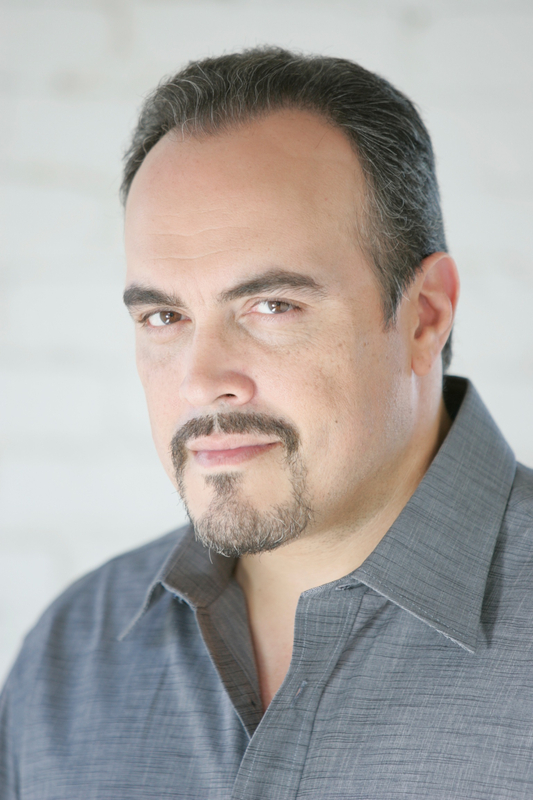 DAVID ZAYAS is best known for his role as Angel Batista on the Golden Globe®-nominated psychological drama “Dexter.” David was recently seen as Sal Maroni on the Fox series"Gotham", "Sheriff Aguirre" on Netflix's "Bloodline". David currently stars as 'Eduardo Magana' on the Hulu series "Shut Eye". His other television credits include the role of Junior on the FX series "Saint George", “New York Undercover,” “Law & Order,” and “NYPD Blue.” While working on the crime drama “The Beat,” Zayas met Emmy Award®-winning television writer and producer Tom Fontana, who went on to create the role of Enrique Morales on HBO's “Oz” especially for him. In film, he has starred in The Expendables, Skyline, 13, Michael Clayton, Sixteen Blocks, The Savages, Bringing Out the Dead, The Yards, Undefeated, Wit, Angel, and The Interpreter. David recently starred opposite Helen Hunt in the indie feature Ride , opposite Ellen Page and Allison Janney in the feature Tallulah, and was recently seen in the film remake of the 1982 movie musical Annie opposite Jamie Foxx and Cameron Diaz. A former New York police officer, Zayas began his acting career in 1992 in theater. He has starred in more than thirty theater productions, including “Jesus Hopped the ‘A’ Train,” “In Arabia We’d All Be Kings,” “Our Lady of 121 St.,” and the Pulitzer Prize®-winning “Anna in the Tropics” on Broadway. Juice of 1 Blood Orange. Cover with a mixing glass and shake until tin is frosted. 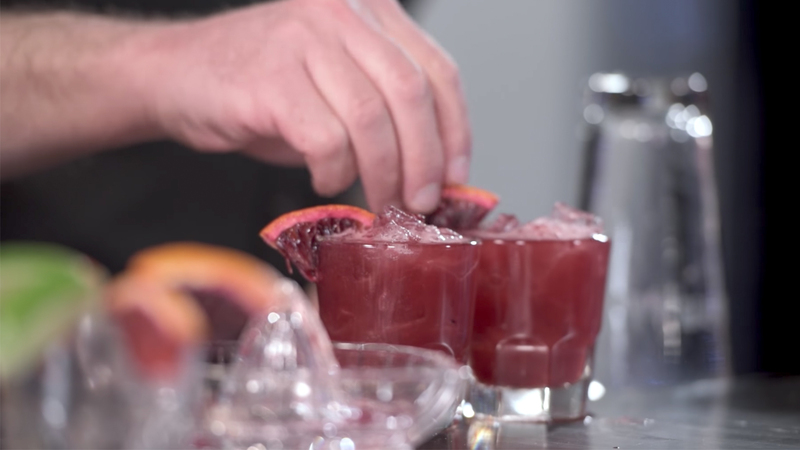 Garnish with a Blood Orange Wedge to serve. 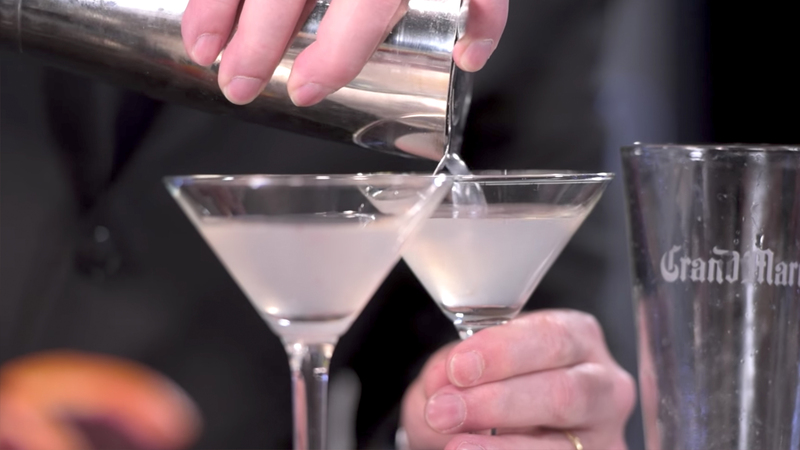 Rinse a cocktail glass with Mezcal, discarding excess liquor.